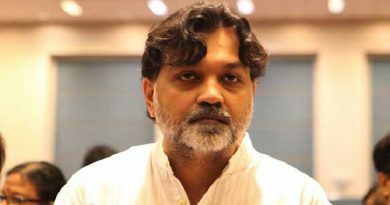 RBN Web Desk: Chandra Kumar Bose, grandnephew of legendary Indian freedom fighter Subhas Chandra Bose aka Netaji, has opposed director Srijit Mukherji’s upcoming film Gumnaami. The film is slated to go on the floors shortly. 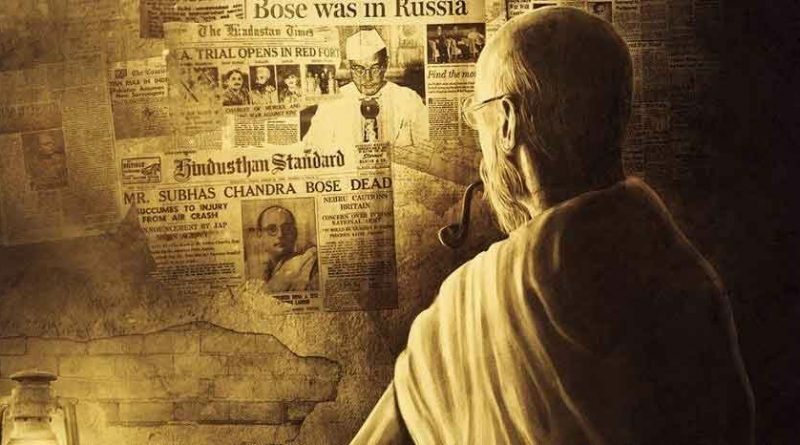 The production house bankrolling the project released the first-look poster of Gumnaami on Netaji’s birthday on 23 January. The film is based on journalist Anuj Dhar’s bestselling book India’s Biggest Cover Up. Netaji reportedly died after suffering severe burns in a plane crash at Taihoku on 18 August 1945. Leading historians and government-appointed commissions have since debunked the claims of his death. Gumnami Baba, an ascetic, appeared at Faizabad several years after Netaji’s reported death. 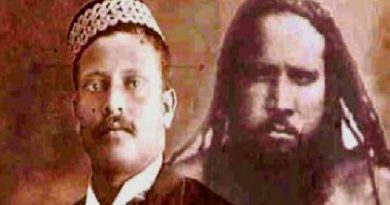 He was also known as Bhagwanji among his followers. The man looked strikingly similar to Netaji and had several traits that gave rise to a widespread belief that he was the iconic nationalist leader in hiding. His real identity, however, is still shrouded in mystery. Former justice Manoj Kumar Mukherjee, the single-member inquiry commission constituted by the government in 1999 to probe the Netaji disappearance mystery, had clandestinely admitted that Gumnami Baba was actually the missing nationalist leader. 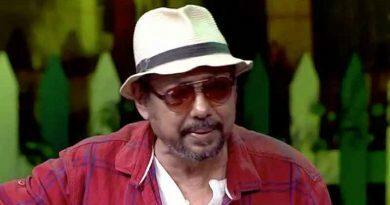 According to sources, Chandra Kumar has objected on the lines that since Gumnami Baba’s identity was never conclusively ascertained, he cannot be portrayed as Netaji in the film. Chandra Kumar is the vice-president of West Bengal Bharatiya Janata Party (BJP). Popular actor Prosenjit Chatterjee plays the title role in Gumnaami.